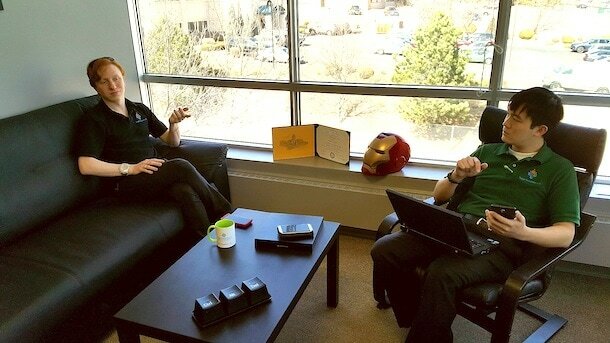 Every once in a while, Toggle Industries is recognized for its software solutions or for its team members. We are proud to showcase our accomplishments through what others say about us. Recently, our Founder Joseph Cheung was invited to speak with Bob Roark of the Business Leaders Podcast on steps businesses can take to be more cyber-secure! Click HERE to read more and listen to the podcast! In light of the recent WannaCry Ransomware attack, Toggle Industries was asked to come speak during The Business Hour with Ted Robertson on the cyber security incident and to help explain how local businesses and individuals can protect themselves against such attacks from impacting and affecting their daily lives and operations. If you or your place of business is currently experiencing or have experienced a cyber security incident, call us NOW at 719.301.6280 or email us at cyber@toggleind.com to schedule a free consultation towards getting you back on track! 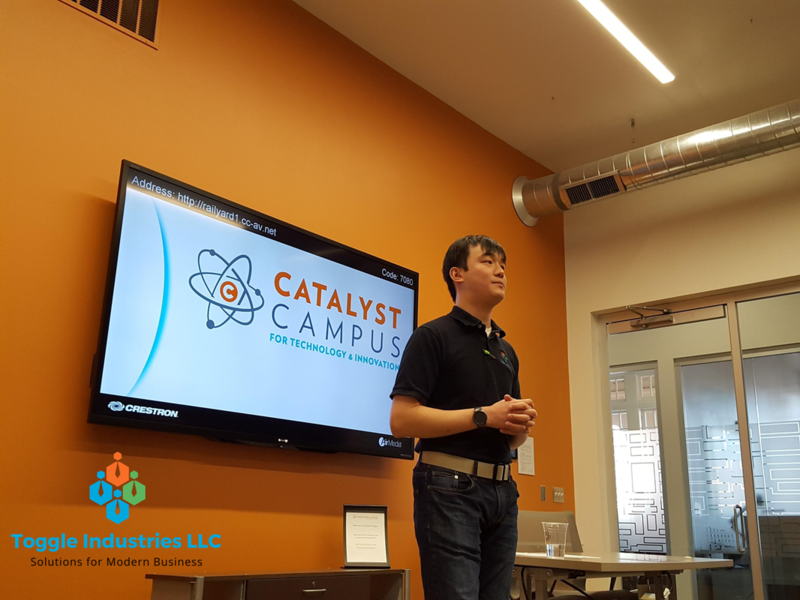 Our founder Joseph Cheung was asked to give a cyber security demonstration for the Pikes Peak Region's Small Business Development Center at the Catalyst Campus. Mr. Cheung utilized Bluetooth Low Energy technology to demonstrate the ease of pushing data and collecting information from participants in the audience. In 2017, our founder Joseph Cheung appeared in a podcast for New Cyber Frontiers with Chris Gorog to talk about the "Impact of Cyber Security on Small Businesses." In 2017, our founder Joseph Cheung was named a finalist for the Pikes Peak Region's Young Entrepreneur of the Year. In 2017, our founding member, Joseph Cheung and co-owner Morgan Nolan were interviewed by Built In, a national entity that recognizes organizations for their community engagement and innovative vision. Read more and find out how Toggle views the threat landscape and most importantly, what they're doing to protect local business.